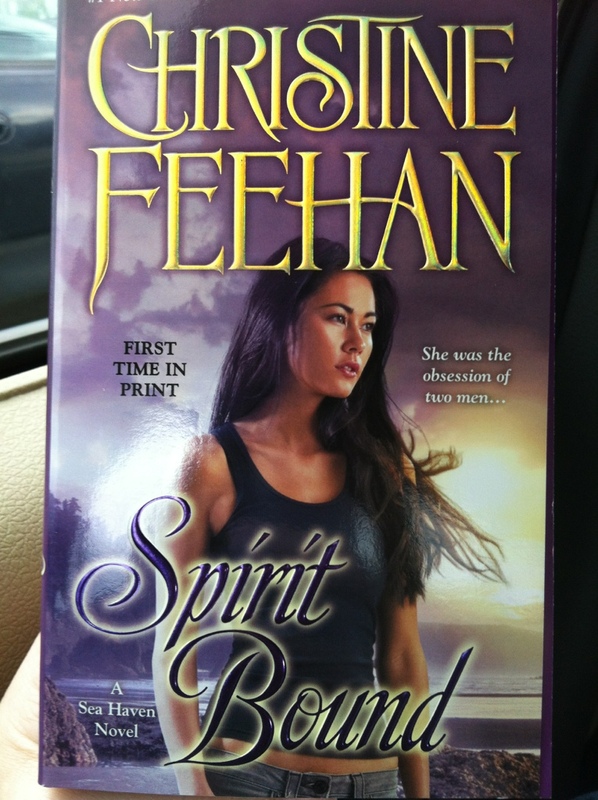 Spirit Bound by Christine Feehan! Released today! Cold rainy day … Perfect for reading! I will write up the review for Wild Rain and this one later ;). To read I go! This looks interesting ! Romance really isn’t my thing . But C.Feehan is a Great writer! Yes, she is! She totally rocks my world. THe Bound novels aren’t too hot, though. If you’d like to give me some interests, I can choose a better series for you to check out. 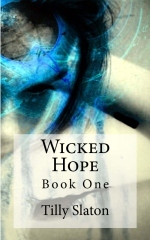 I haven’t started her books yet , but its on my list to read!